Property located in ward Borinquen #64. It has 2 bedrooms, 1 bathroom, kitchen area, living room, 750 GLA and 0.06 of lot size. Coordinates:18.174778, -66.053709 It has an unfinished construction in the second floor. 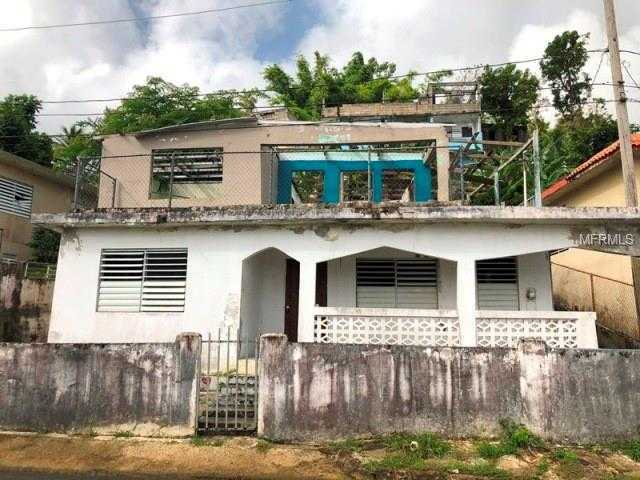 Please, send me more information on this property: MLS# PR8800461 – $20,000 – Pr763 Pr763, Caguas 00725. I would like to schedule a private showing for this property: MLS# PR8800461 – $20,000 – Pr763 Pr763, Caguas 00725. This content last updated on April 20, 2019 21:59. Some properties which appear for sale on this web site may subsequently have sold or may no longer be available.